March 22, 2015 by Brian Landis 2 comments on "Garden Report #2: It’s Spring!" Garden Report #2: It’s Spring! It’s been six weeks since I went over our garden plans. Now that spring has arrived, it’s time to check in and see how things are progressing! 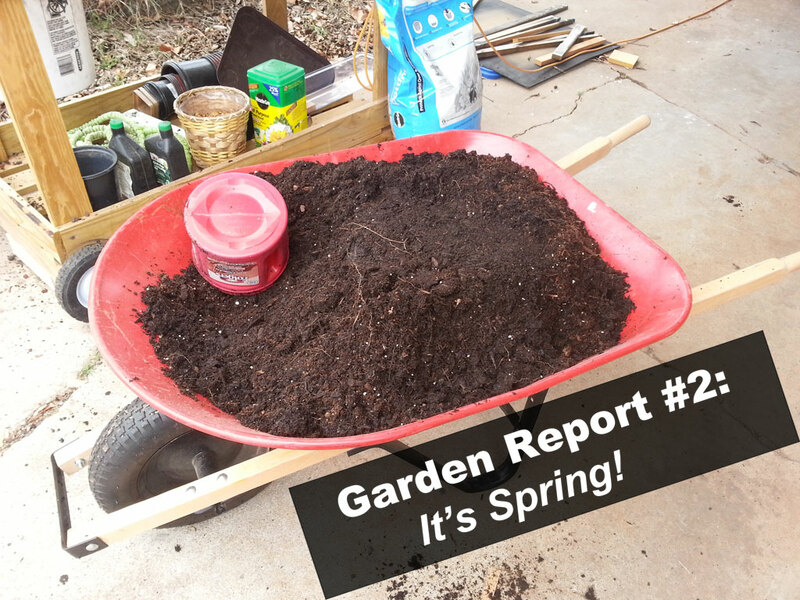 Read More Garden Report #2: It’s Spring!